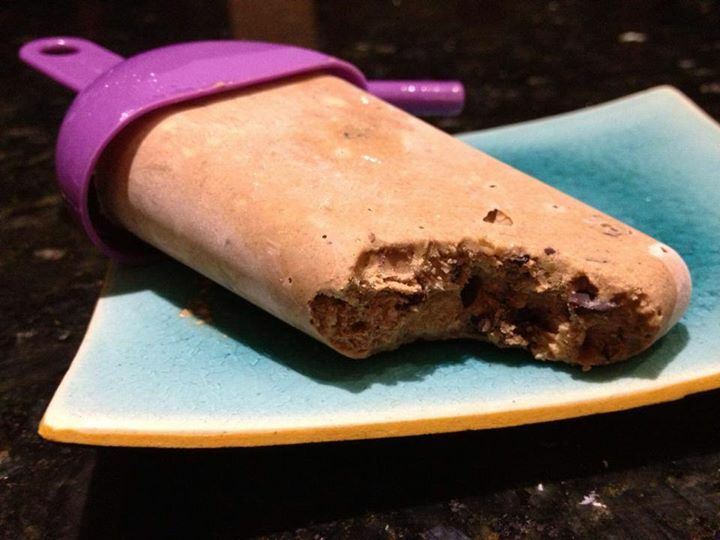 Yes kids, you can have an ice block for breakfast. This healthy treat is packed full of useful nutrients, made raw so no nasties and tastes like a bought one! 1 – 2 teaspoons Raw Cacao powder (to taste). 1 Dollop of Coconut cream, yoghurt or Greek yoghurt. Blend (add water if needed). Optional extras: vanilla essence, goodMix , berries, protein powder, cacao nibs….